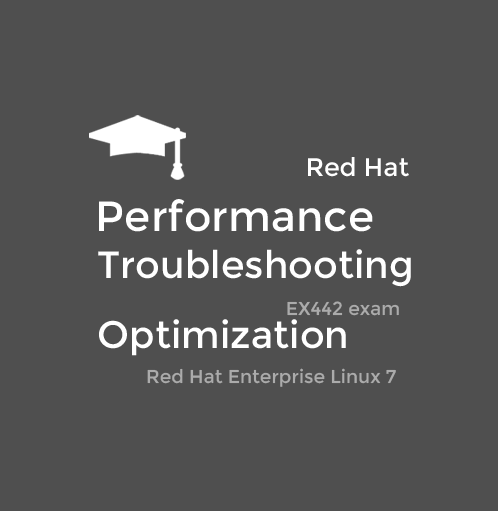 Everything you need to know to pass the Red Hat EX442 exam. How to analyze a server for existing performance problems. How to optimize a server for delivering the best possible performance. This training is for intermediate and advanced Linux administrators. To take the most out of this course, you’ll need to have at least a Red Hat RHCSA knowledge and skills level. RHCE level is recommended. To be able to take the EX442 exam, you must be a current RHCE. 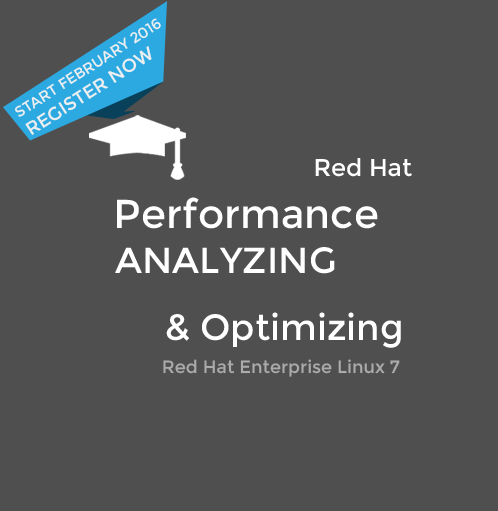 Know how to apply a methodology to analyze and optimize performance problems on Red Hat Enterprise Linux 7. Have practiced your skills on different real life scenarios. Know how to interpret the EX442 exam questions, as well as real life performance challenges to get to a real solution for these problems. This training is delivered as an on-line class. The training consists of 4 day-long sessions. Or is given in 8 half day sessions on request. You will attend the course in an on-line classroom for which you need a computer and an internet connection. An on-line classroom experience is comparable to a real classroom, with the difference that you’ll be studying at the convenience of being at your home or office. I personally guarantee that you will be satisfied with this on-line classroom experience! In the course you’ll listen to lectures, discuss with fellow students, and work on lab scenarios that give you the right impression of the level of skills that is required to pass the Ex442 exam.